The RFID UHF tag includes an antenna chip inside with a plastic housing, the inlay chip saves and storages recognized information. 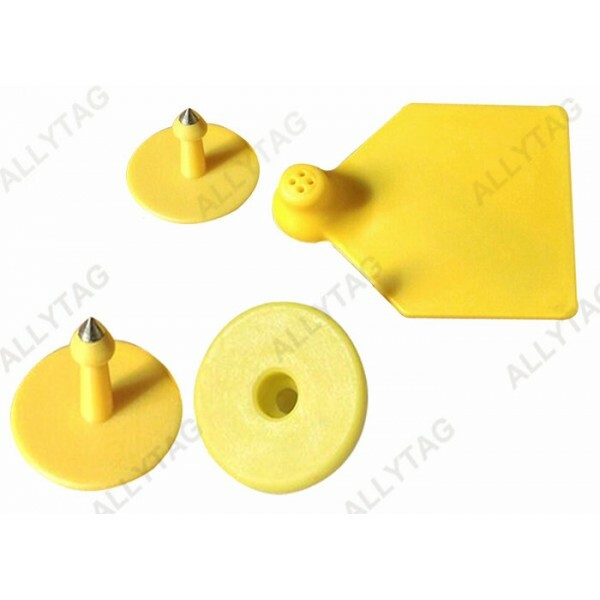 RFID and NFC tag has charateristic of persistence, high penetration of information and signal receiving and transmitting, huge information storage capacity, various types and so on. 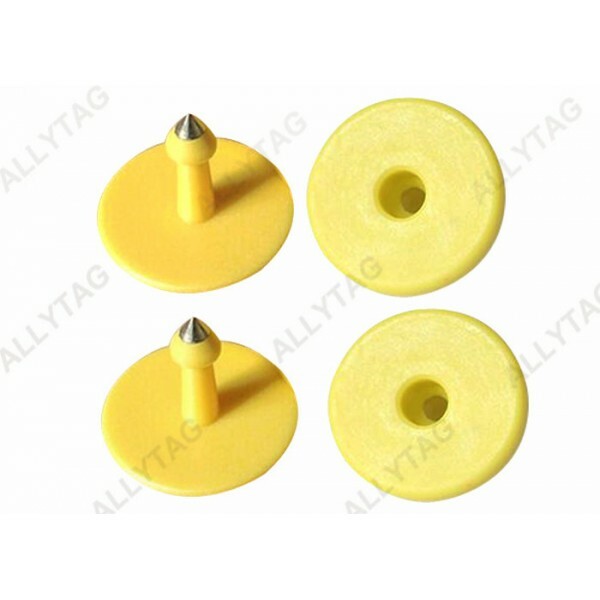 Our RFID UHF animal tag is high quality and durable. 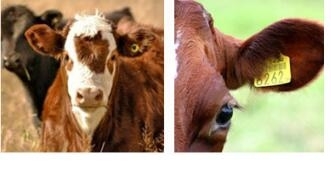 It is applied and attached on animal ears for tracking and chasing, usage life can last for 10 years. The coating RFID chip to be low frequency, high frequency (HF) and ultra high frequency (UHF) that makes the tag can be read in near distance, middle distance and long distance. The RFID tag is customized! 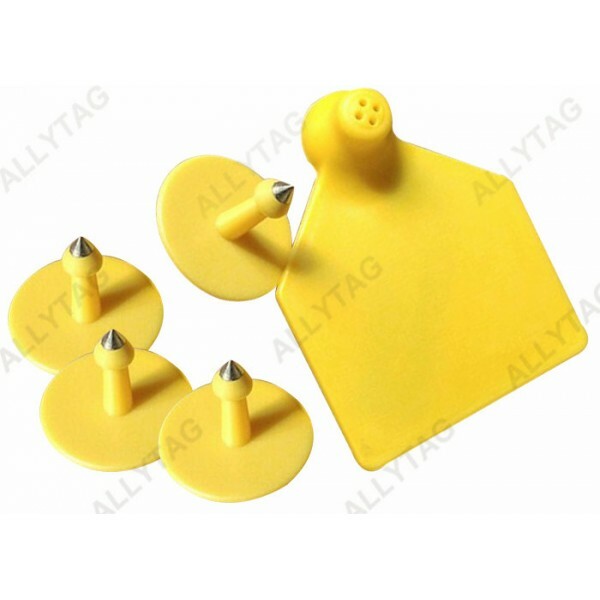 The RFID animal ear tag is widely used for farm animal tracing management system, it can follow the animal grow up period the entire process of tracing, which can decrease animal deceases and outbreak of epidemic, so that reducing the cost to the lowest level. It is especially applied for animal raising, feeding and cow control. 4. Excellent product for farm management and animal raising tracing. 5. Imported TPU soft material that has no harm to animals. 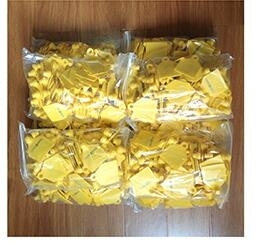 The RFID animal ear tag is packed in plastic bags. 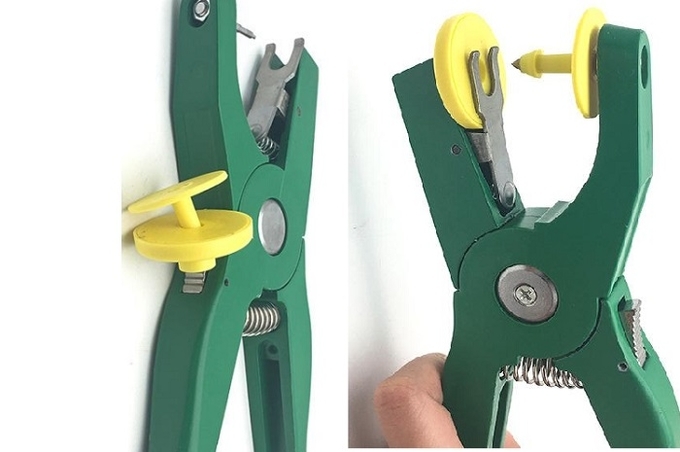 We use a handheld tool remover to open the main tag and pin tag, pls find the below photo for application present.